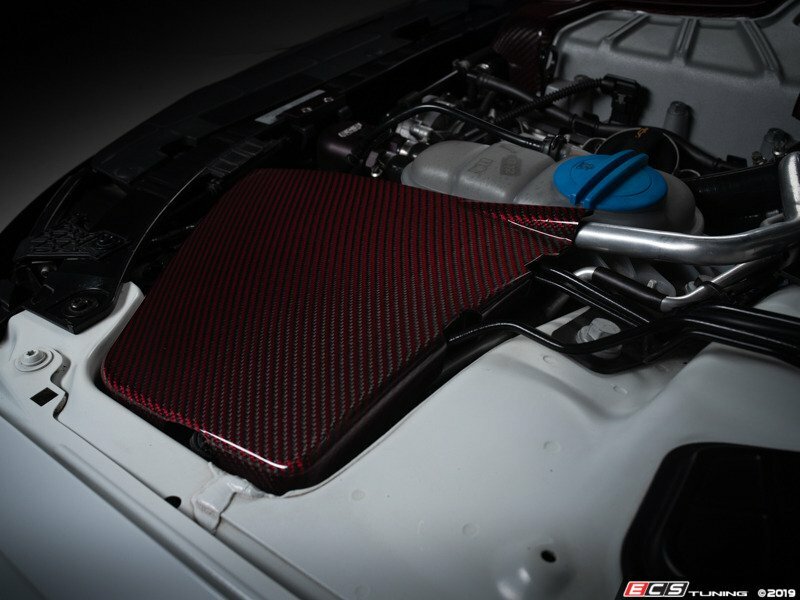 Cover up unsightly under hood components with red carbon fiber and kevlar style! 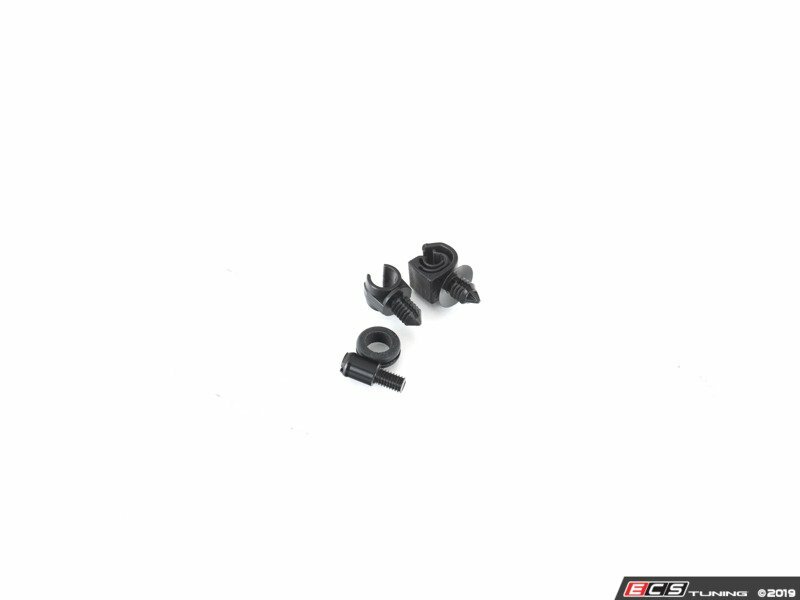 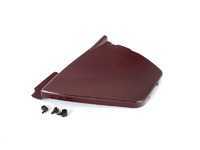 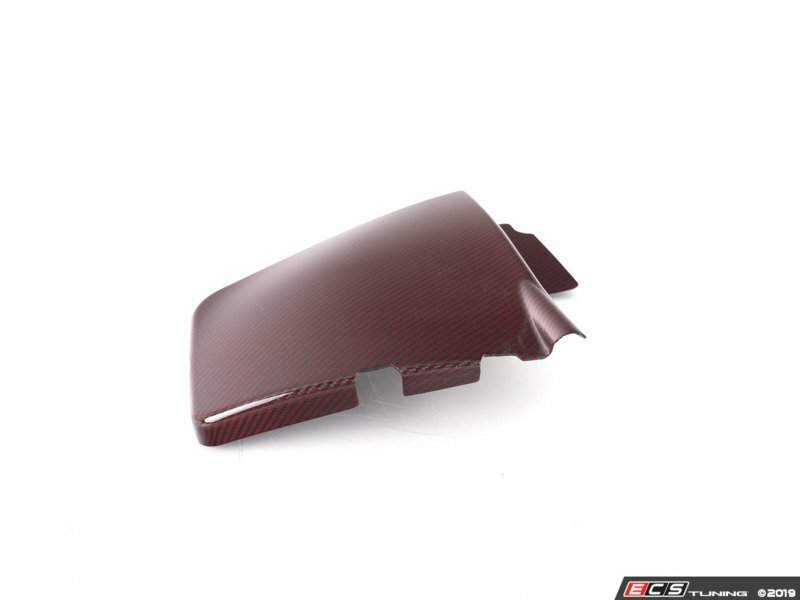 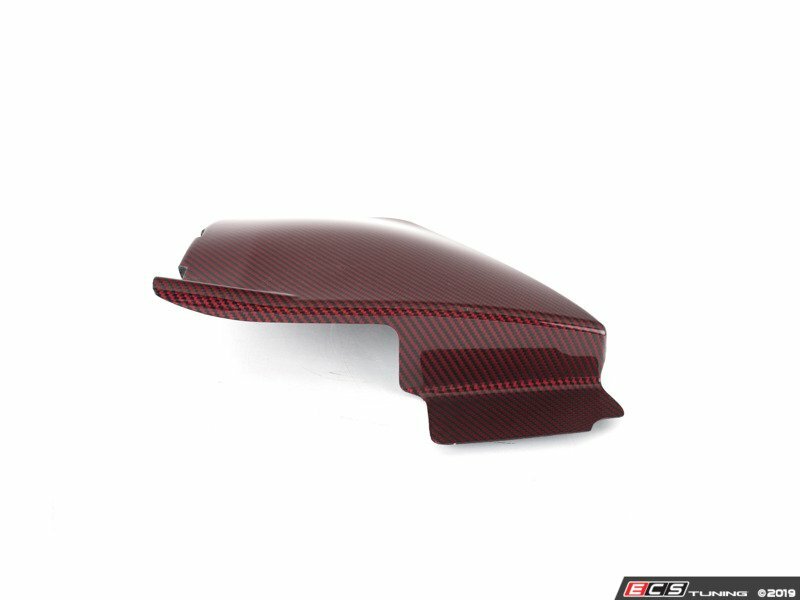 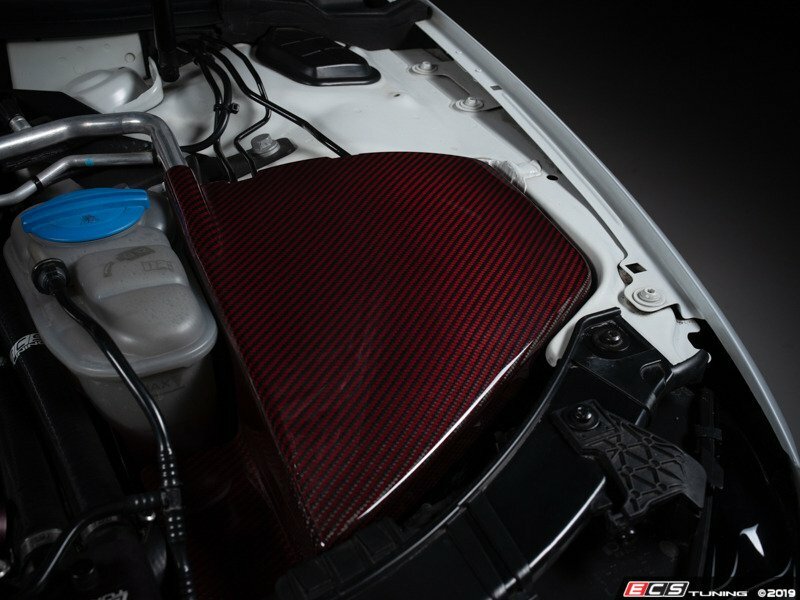 The ECS Carbon Fiber Left Side Engine Bay Cover creates a visual under hood transformation like no other! 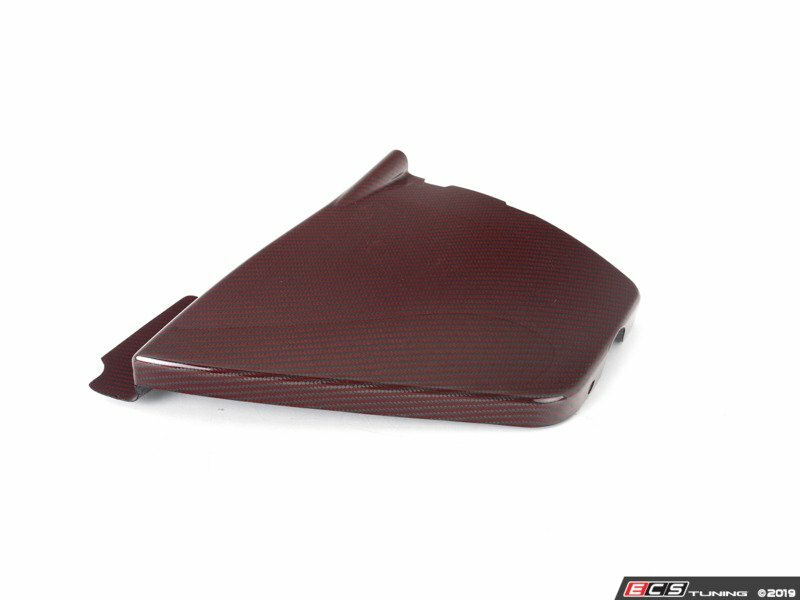 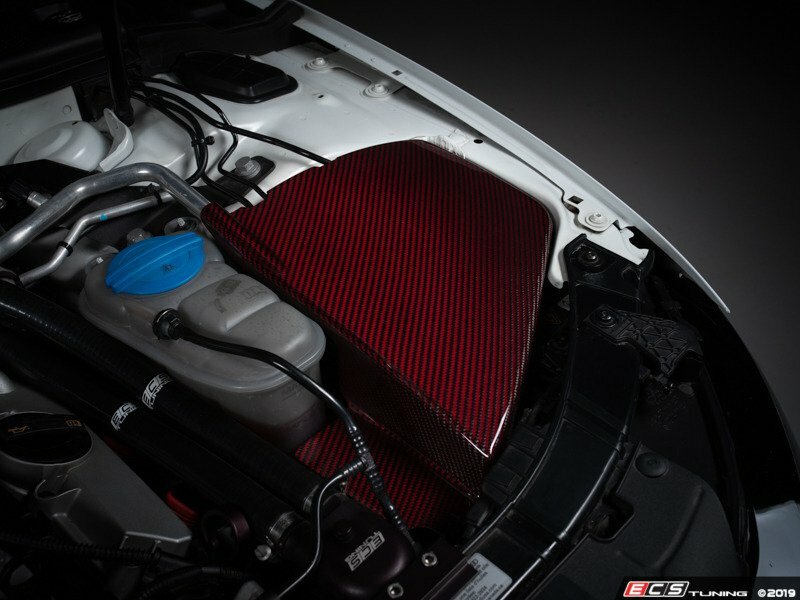 Made from authentic, hand laid carbon fiber/red kevlar material with pre-impregnated carbon fiber/kevlar cloth, epoxy resin and then finished in a durable gloss clear coat for UV-protection and extra durability, this engine cover will complete the look you are wanting! 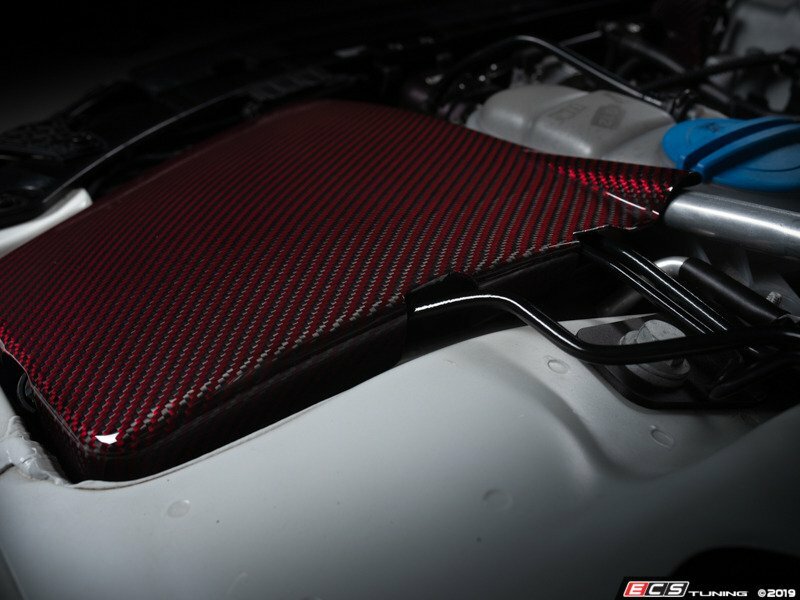 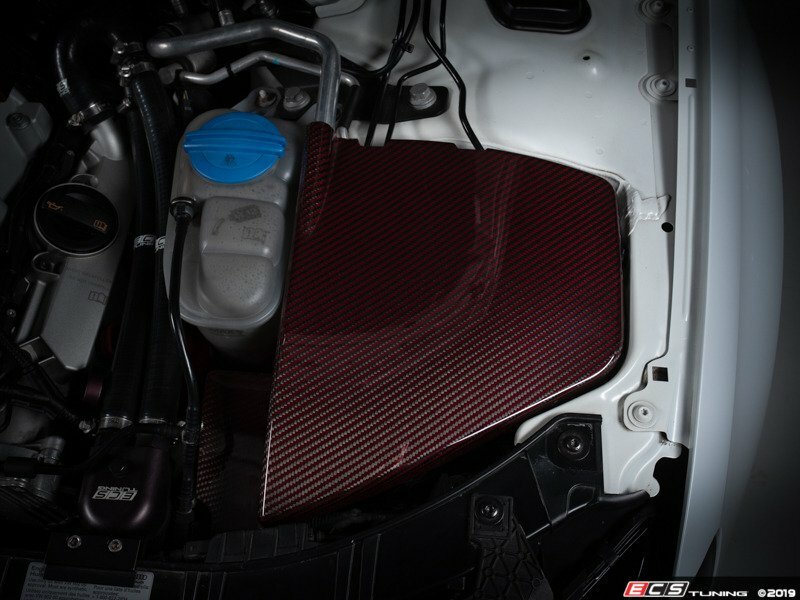 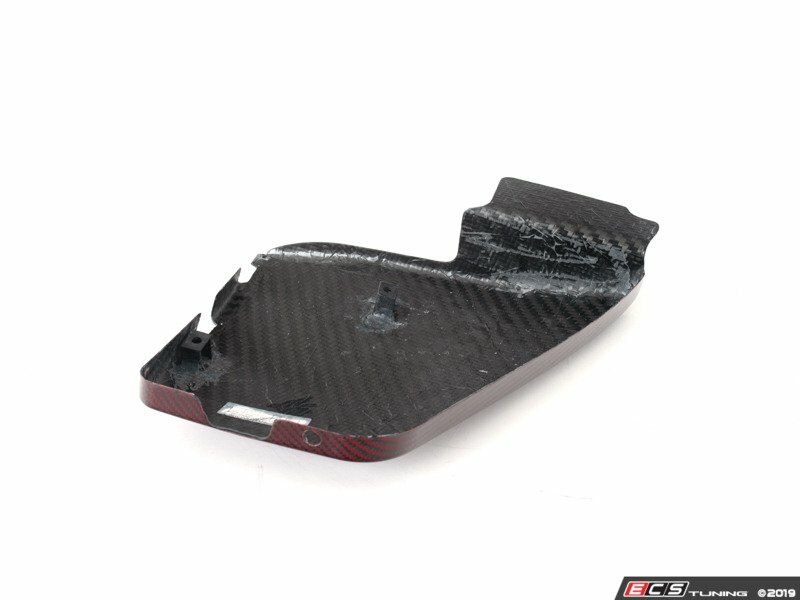 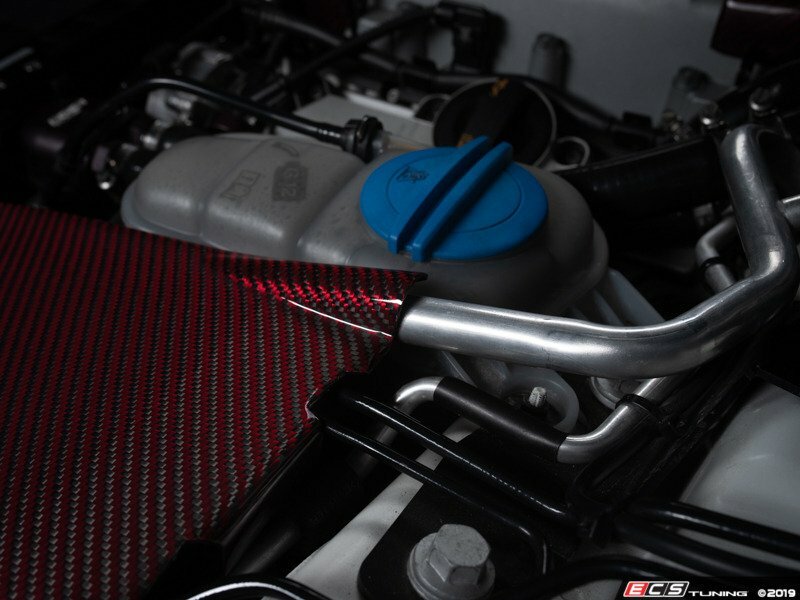 2x2 Carbon Fiber/Red Kevlar weave matches perfectly with our other under hood carbon fiber components. 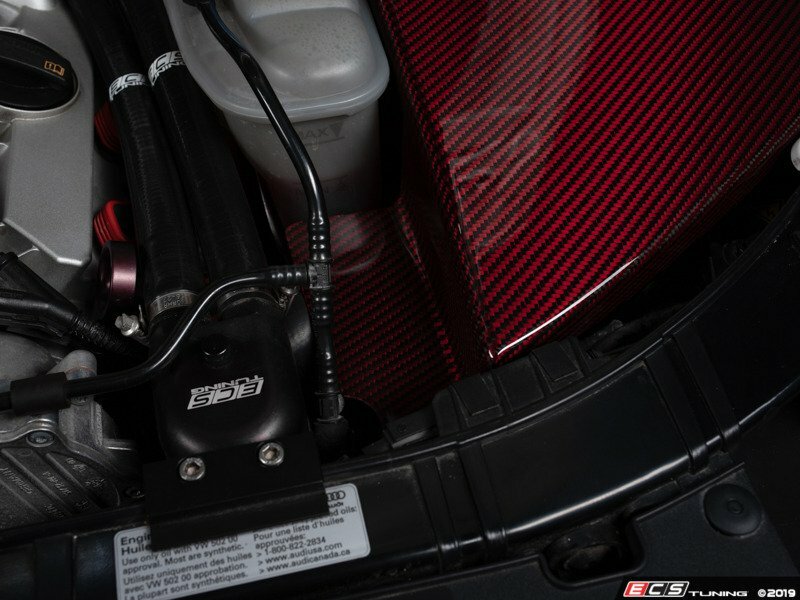 Covers the driver’s side of the engine bay, hiding the ugly ABS module, power steering reservoir, and other exposed wires and hoses.